Updated Wednesday August 8, 2018 by Liberty Hill Youth League. 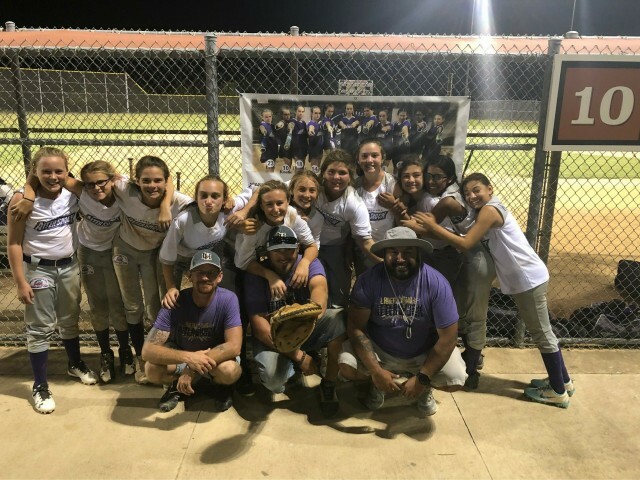 2018 12u Girls Softball Fought their way to Regionals, showing LH had the talent to compete at the top level of league play. These young ladies showed dedication, respect, hard work ethics, and great attitudes throughout the season. Way to represent your town Ladies!!! External links are provided for reference purposes. Liberty Hill Youth League is not responsible for the content of external Internet sites. Copyright Liberty Hill Youth League All rights Reserved.